• This female adapter is primarily used with modular instrument stands. 1/2” zinc plated hex bolts in square tubing for securing. 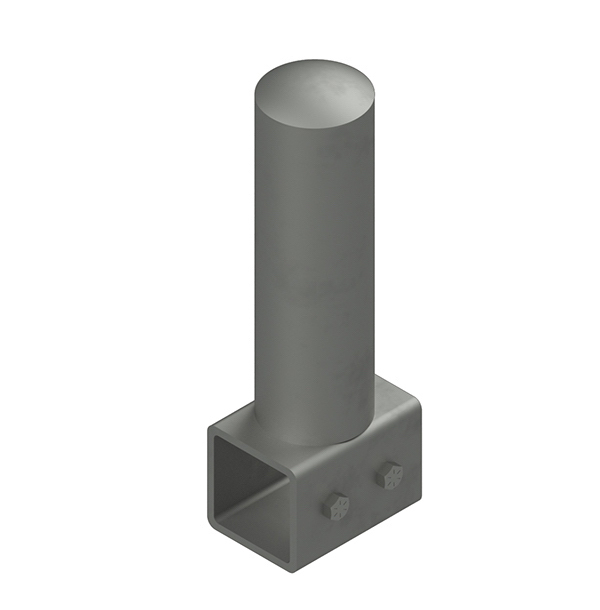 Galvanized carbon steel is standard. Aluminum, 304SS, and 316SS. Optional materials available upon request. 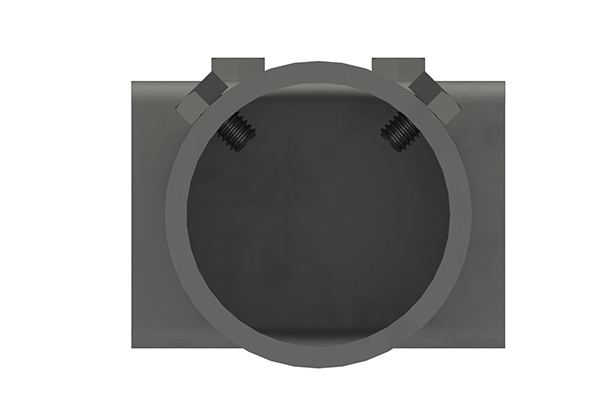 • This adapter provides a female junction for 2” pipe. 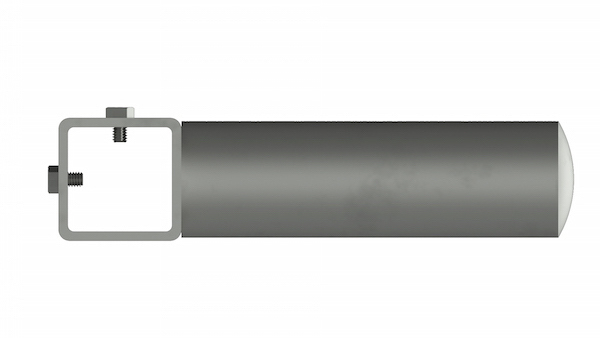 2” SCH 40 pipe extension 8” long welded to 2-1/2” square tube 3-1/2” long, with a 2-1/2” pipe base. 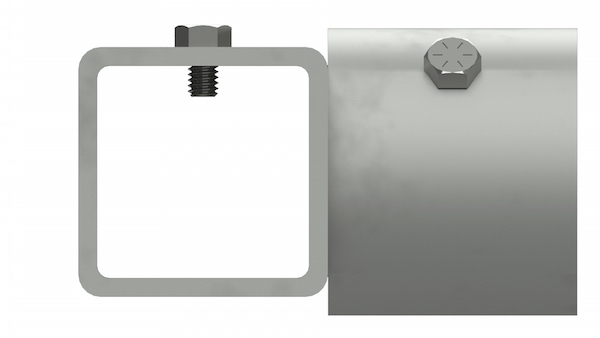 Six 5/16” x 1/2” zinc plated hex bolts in 2-1/2” pipe for securing.